The question we get a lot is “why dogs from Romania?” Well, in short, why not? 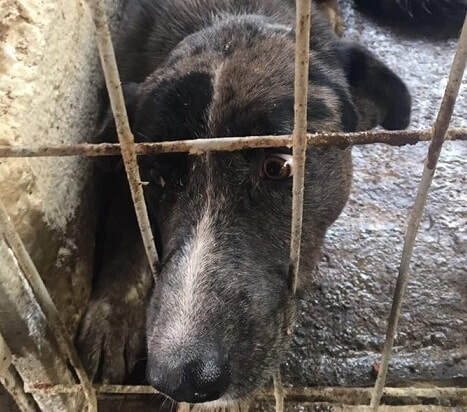 ​Dogs everywhere need to be cared for and there just aren’t enough dog lovers in Romania. There, strays are mostly treated with cruelty. They have even been culled by order of the government. There is no immediate solution to the stray problem as they just don’t spay and neuter. Dog catchers and the so-called shelters they take the dogs to, are inhumane. 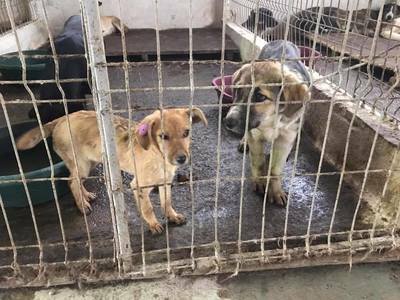 Dogs live their final days there in appalling conditions on death row, hoping for a miracle. 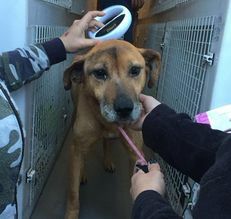 There are rescues who take dogs off the streets and save them from the kill shelters, but unless WE help them to rehome dogs, they cannot free up space to save more dogs. 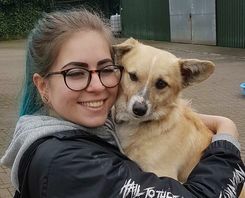 Rachael started Dogs Walk This Way Rescue in 2013 after she adopted her first Romanian rescue, Basil and became aware of the plight of dogs in Romania. 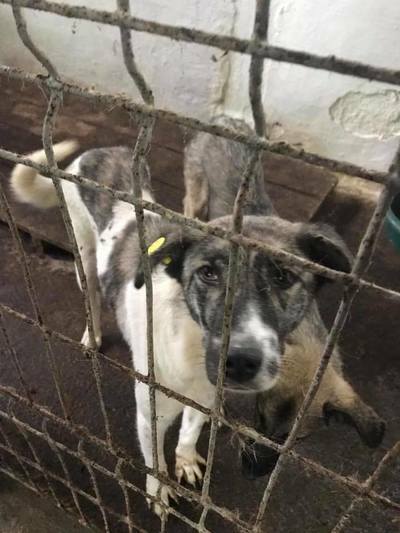 She visited one of the rescues there and went with them to kill shelters where she saw first-hand what the dogs there endure. 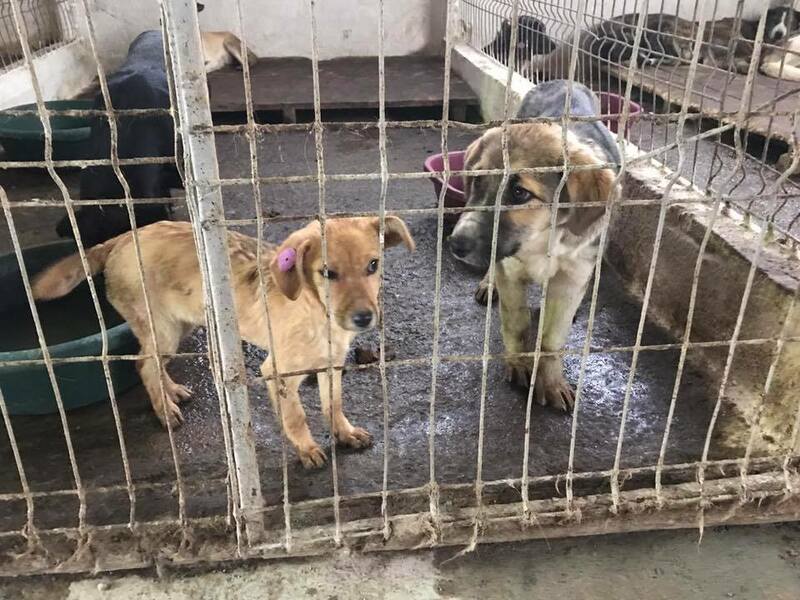 She knew she couldn’t just go back home and ignore the problem, so she started rescuing and supporting the rescuers in Romania. 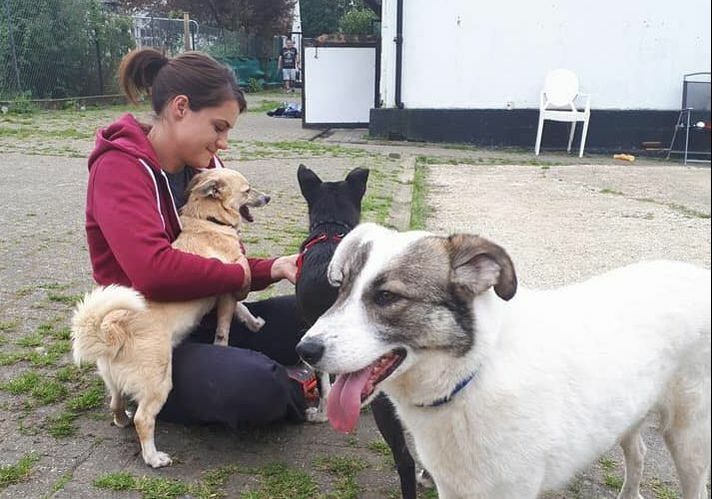 Our volunteers do everything from working at our kennels to fundraising, collecting donations, home checks for prospective adopters and fostering. In addition to re-homing dogs and with the help of generous donors in the UK, we send aid to the rescues we are affiliated with in Romania. This is in the form of financial aid, food, medicines, building materials, and bedding. 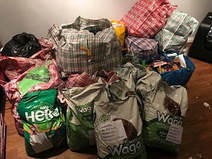 We also make 3 trips a year to Romania to deliver this aid and to help with extending shelters and caring for the dogs. 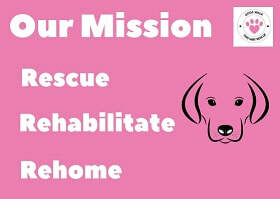 When they arrive in the UK, our volunteers are there to greet the dogs and settle them into our kennels. We work on a rota basis, so there is always someone at the kennels with the dogs. This helps with socialization, getting them used to being handled and to help them start to trust humans again. 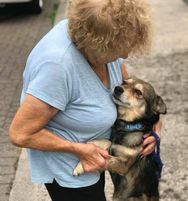 They get regular exercise and are able to interact with each other, and of course they get lots and lots of cuddles! Let us count the ways… there are so many, we’ve had to give them a page of their own!